Jessica and Phillip are joined by the person who convinced them to journey to #gally1, Kat of the Verity! Podcast. They talk about their first few days at the fan-run Los Angeles-based Doctor Who convention. 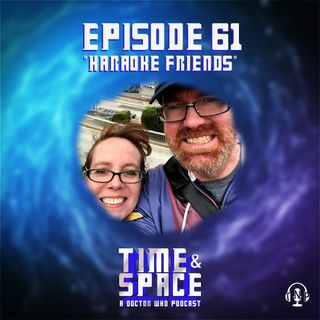 From panels to photos to future adventures, join them as they examine the fun of Gallifrey One.